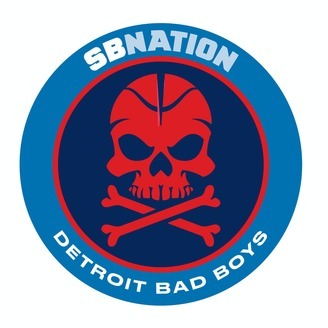 Cohosts David Fernandez and Joey Mack provide an in-depth look into the inner workings of the NBA's Detroit Pistons basketball machine. Inside The Cylinder Ep. 68: Mailbag Episode! 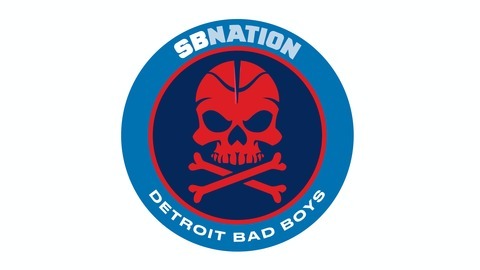 This week we experienced the full spectrum of highs and lows associated with Pistons' fandom. After beating the Warriors at home, we proceeded to lay eggs against the Thunder and Bucks. We take a look into Dwane Casey and Blake Griffin's comments regarding what it takes to earn these fans and fill the seats. Also, we have experience several minor injuries to our guards and are potentially looking to upgrade at the SF position. What does this all mean? We seek answers. Also, we drop a mailbag session on you. Everything from an early-season Dwane Casey assessment to what is our outlook if Blake Griffin goes down (knock on wood)? Also, what is this team's ceiling and are we witnessing Andre's? We'd love to keep the mailbag vibes going, it's fun to interact with all of you so keep the questions coming! All that and more in these weeks episode!